These taste a lot like sweetened cloves. Just what I've been looking for, my whole life. What else can you say, We love them. 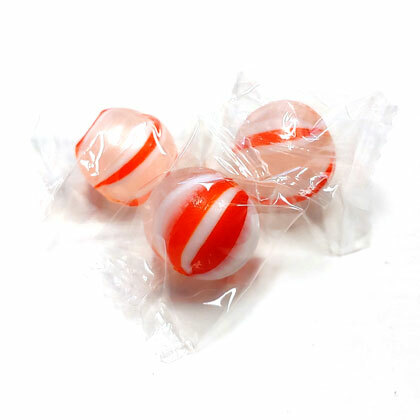 Thanks for being there as we can no longer find them in PA.
these could only be better if the clove flavor was a bit stronger to balance the sweetness. but very tasty indeed, nevertheless. and what a good price!!! This is delicious hard candy. Everyone that has some loves it and wants to know where I got it. Shipping is a little high though, but the candy is wonderful. So hard to find. Full of flavor. Great price and great shipping.